Mio is a post-doctoral research fellow in Primary Care and Population Sciences department, Faculty of Medicine. 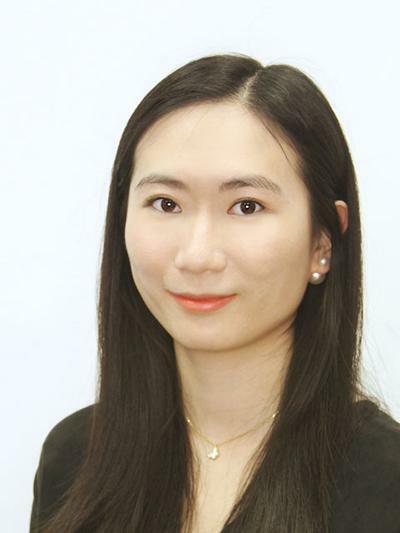 Mio joined the department as a NIHR SPCR funded research fellow in the group of Prof George Lewith in 2016. She has been actively involved in leading and delivering a variety of research using quantitative, qualitative and mixed methods methodologies. She is currently working as the primary researcher on several SPCR funded systematic reviews and clinical trials, to assess clinical effects and safety of herbal interventions in infectious diseases and gynaecological conditions. I see integrative medicine as the future healthcare model. It is the optimum treatment considering conventional, complementary and alternative interventions. With its goals of health and healing it emphasises an individualised holistic approach, self-management, and the practitioner-patient relationship within multidisciplinary collaborative teams. It is evidence based, effective, safe and low cost. Evidence-based medicine alongside systematic reviews, clinical trials, and mixed methods research, in the field of integrative medicine. The aim of this project is to improve quality of life for people with polycystic ovary syndrome (PCOS) by exploring new treatments for related oligo- and amenorrhoea (i.e. irregular or absent menstrual periods due to PCOS). This is an update of an existing Cochrane systematic review of oral herbal medicines for osteoarthritis; focusing specifically on Rosa Canina fruit. The Cochrane review aims to evaluate the benefits and harms of R. Canina fruit for symptoms of osteoarthritis in adults. Moore, M., Ruyu, X., Hu, X., Di, W., Willcox, M., Liu, J., ... Fei, Y. (2018). Evidence base of randomized controlled trials and guideline recommendations of patent Traditional Chinese Medicines for uncomplicated acute lower respiratory tract infections in adults. Journal of Traditional Chinese Medicine, 490-503.